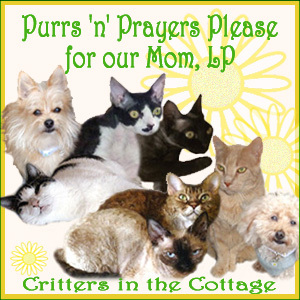 We are purring and praying hard for each and every one of them. 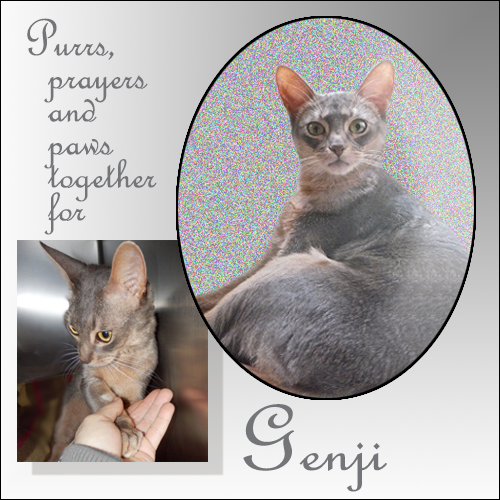 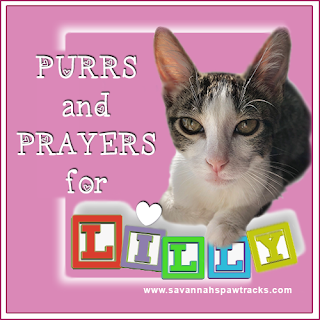 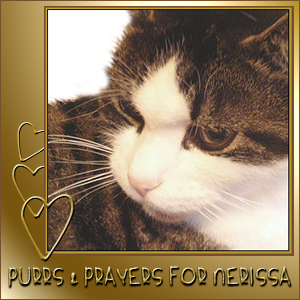 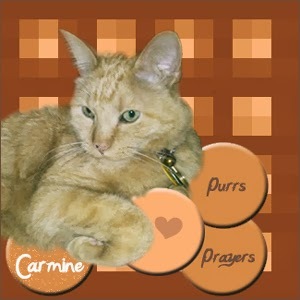 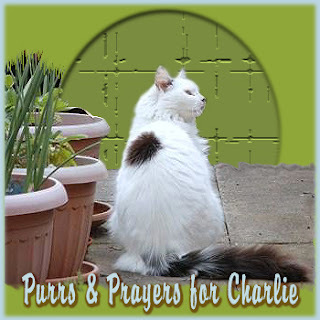 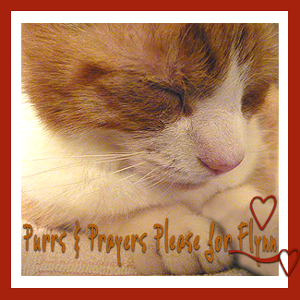 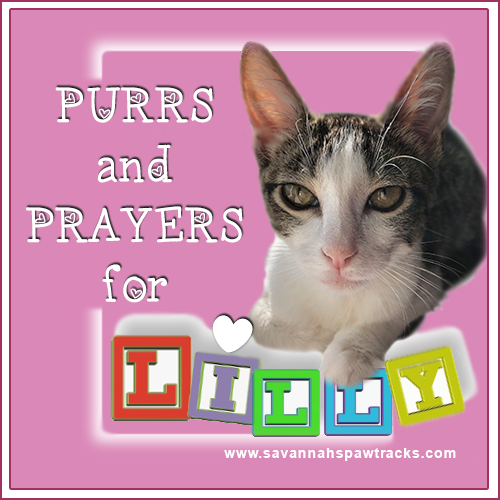 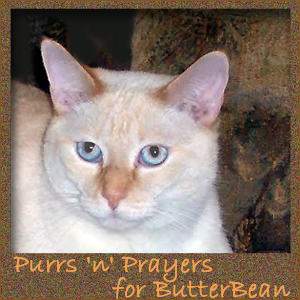 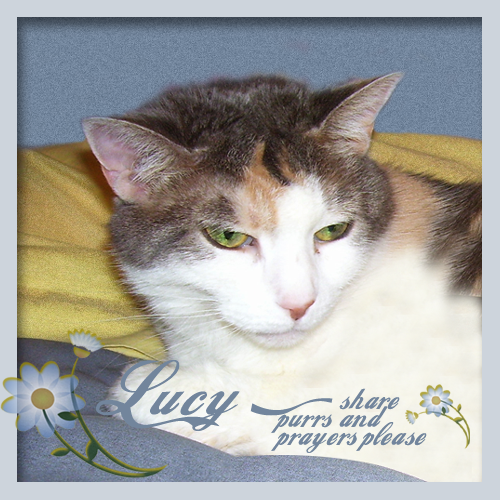 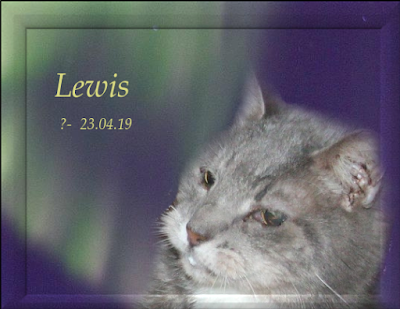 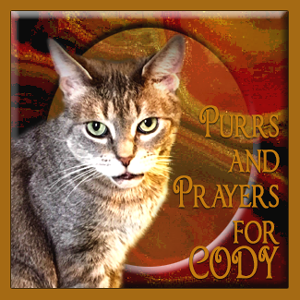 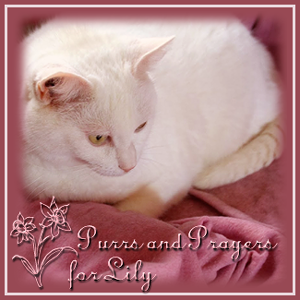 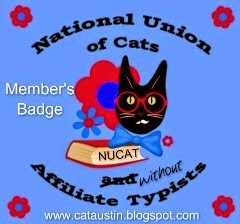 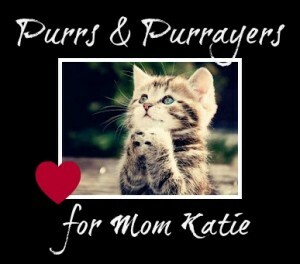 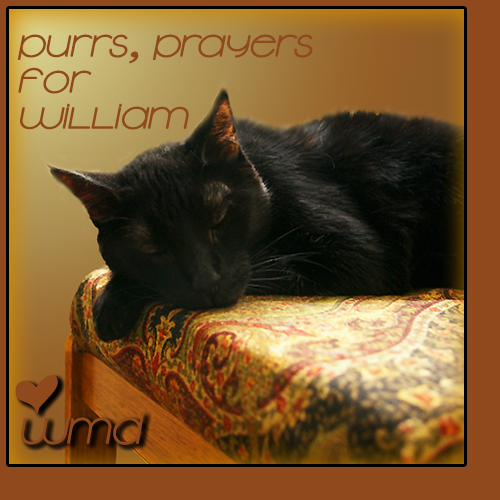 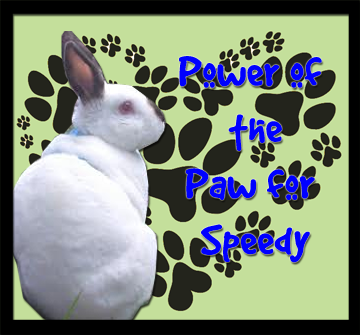 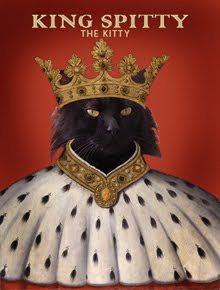 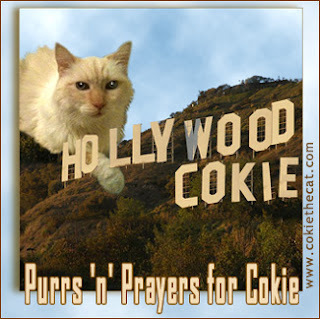 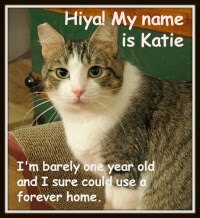 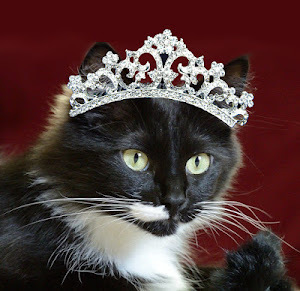 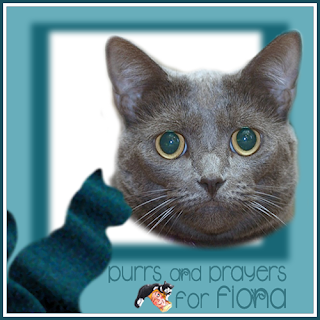 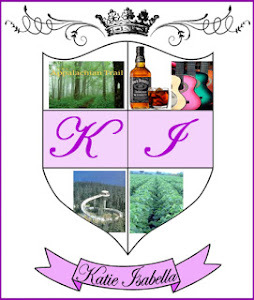 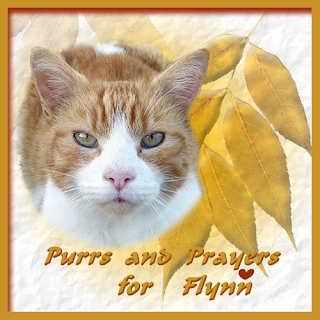 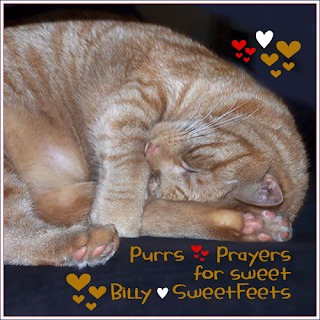 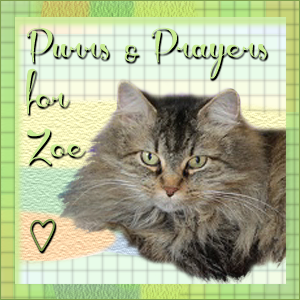 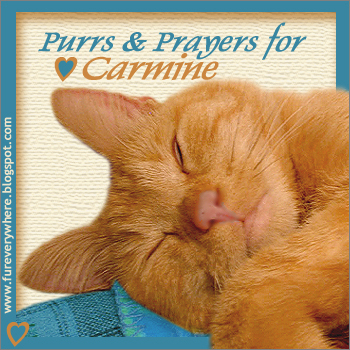 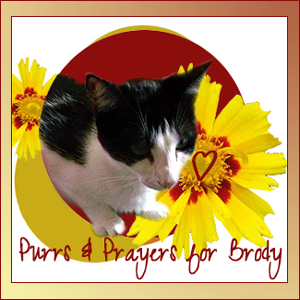 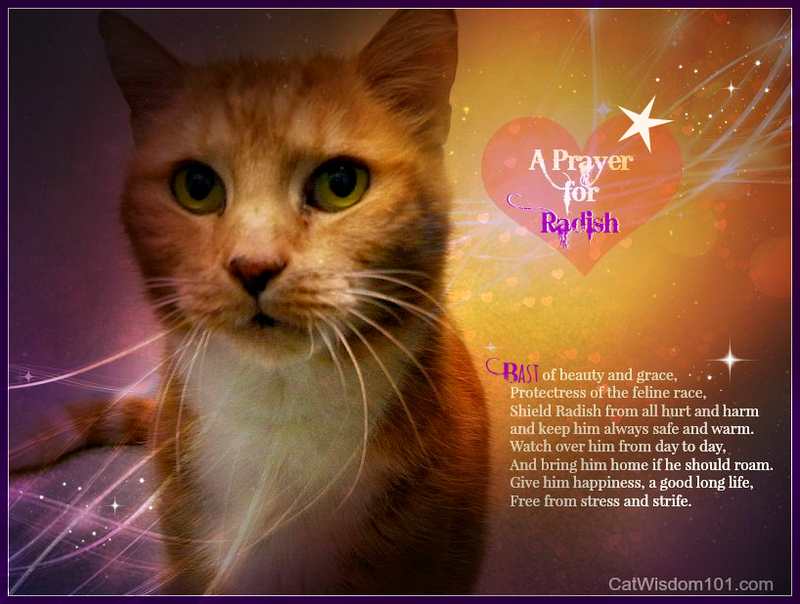 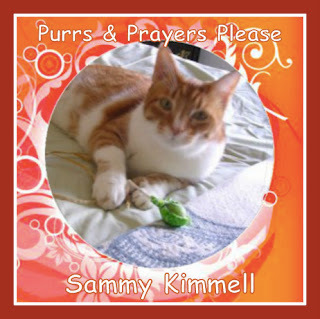 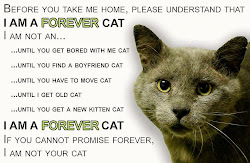 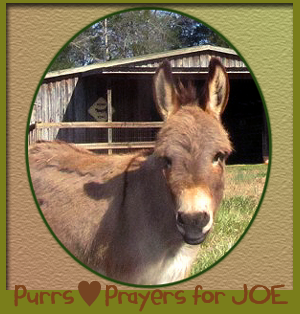 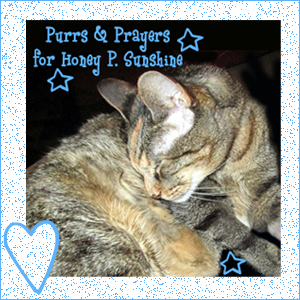 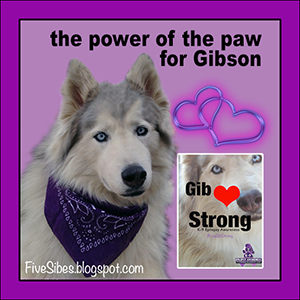 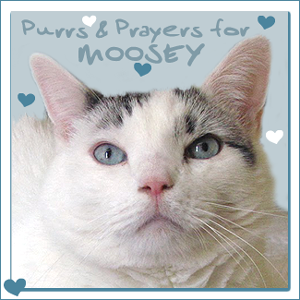 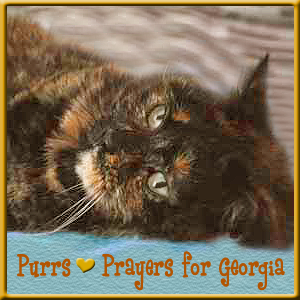 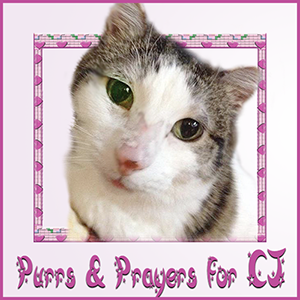 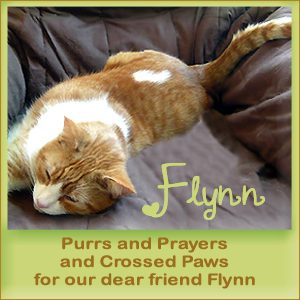 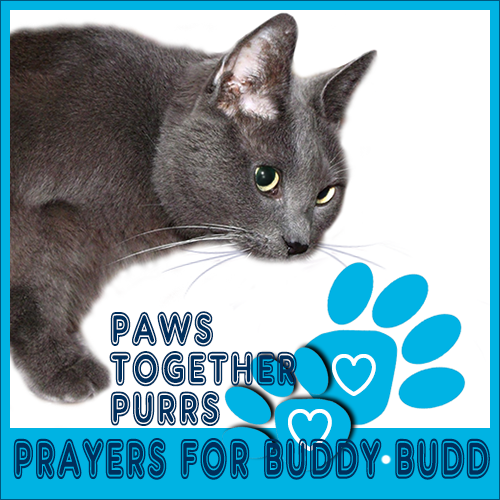 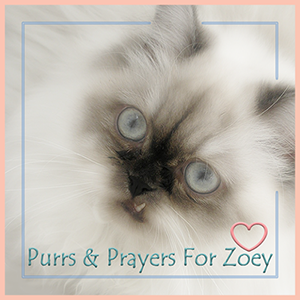 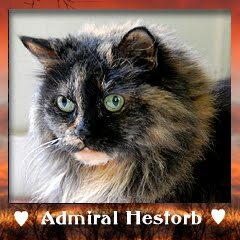 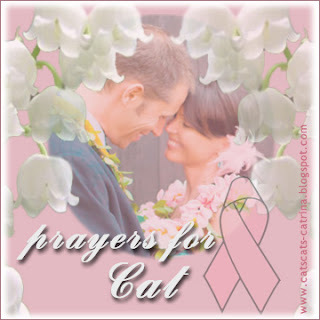 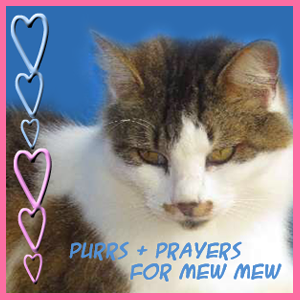 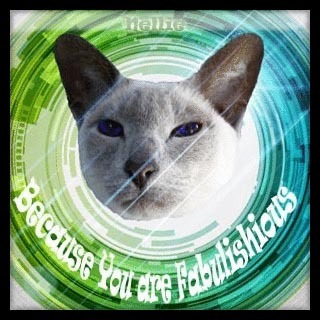 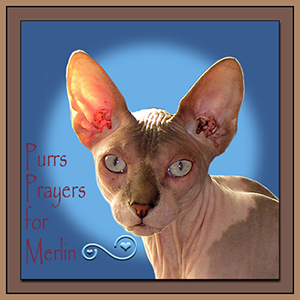 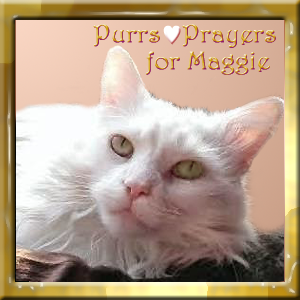 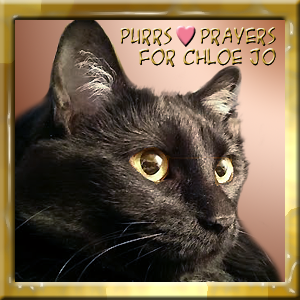 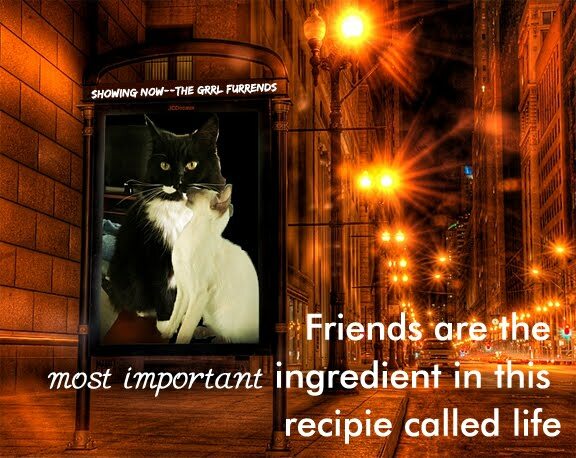 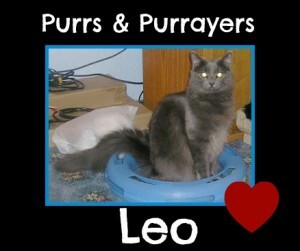 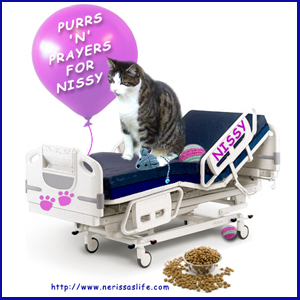 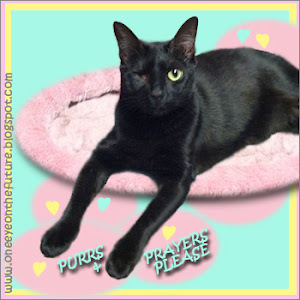 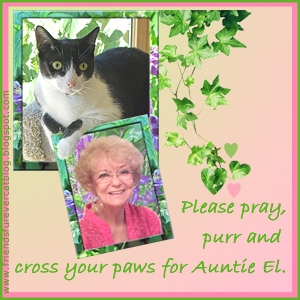 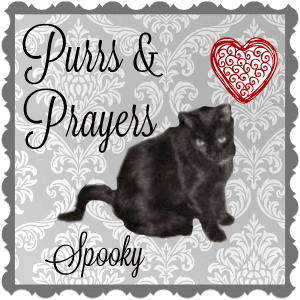 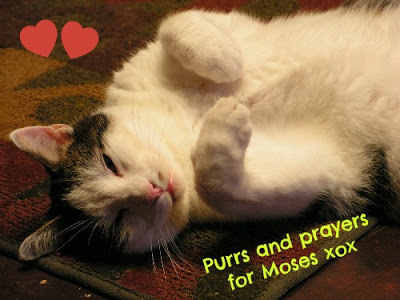 May we please borrow the graphics, we are setting up a purrrs&prayers page soon. 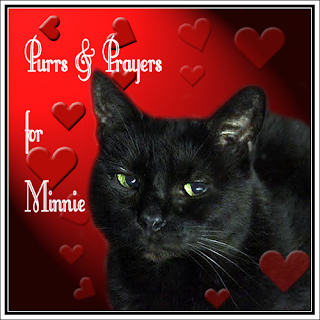 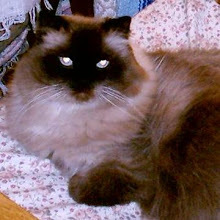 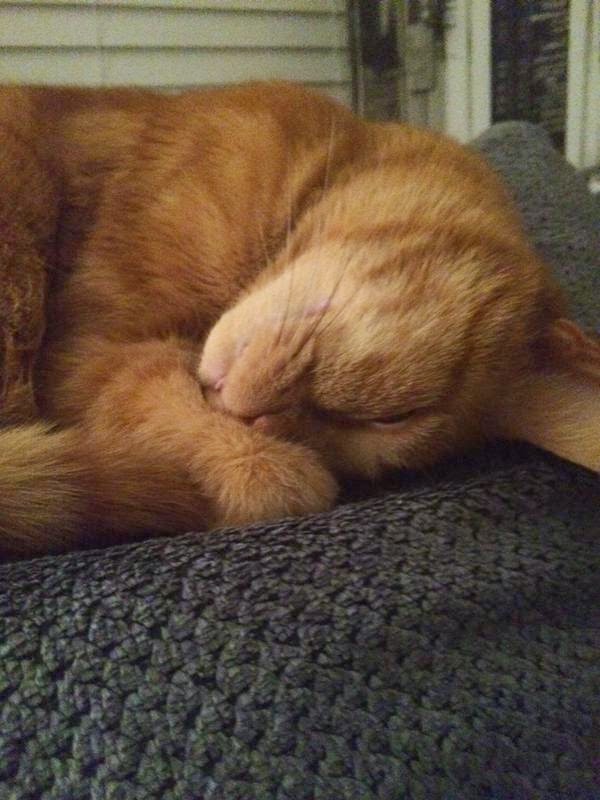 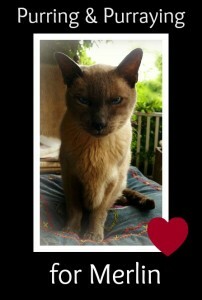 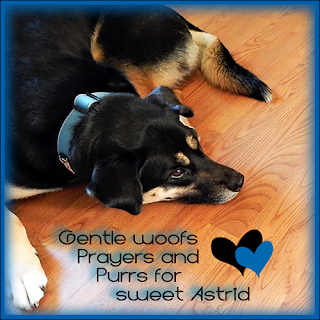 Precious Annie has gone to the Rainbow Bridge. 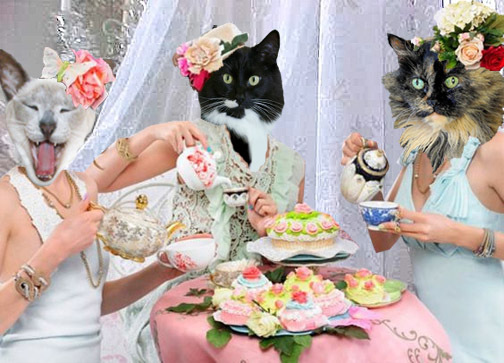 Dear Alex has also as has Cinders and Poppy Vic.